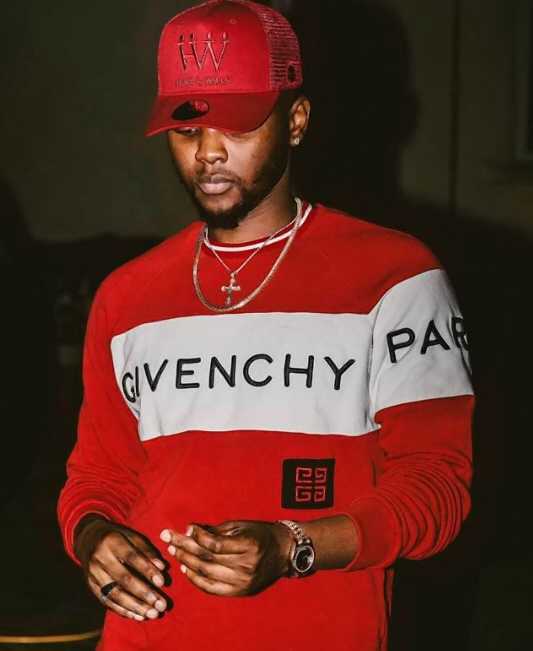 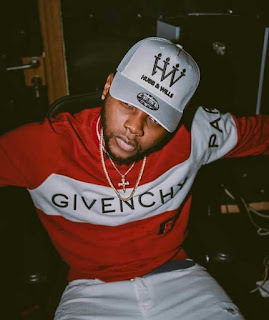 Popular singer Kizz daniel unleash the swag in new photos as he rocks popular cloth brand "Givenchy". 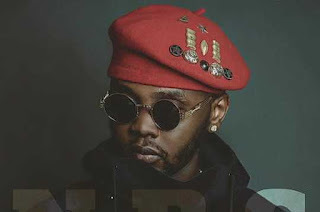 Kizz daniel who is recently busy promoting his new album "No Bad Song" which has gotten contraversal opinion on the fact that the singer might belong to a cult group. This was due to some reasons pointed out concerning his recent behaviours and outfits which so much suggest that he might actually be hiding something. Fly Boy inc boss is known for choosing the best outfit when it comes to fashion and this time he makes no mistakes as he rocks popular cloth brand "Givenchy", and sure he looks awesome on it.